Product categories of Wall Inkjet Printer, we are specialized manufacturers from China, Direct To Wall Inkjet Printer, Vertical Wall Printer suppliers/factory, wholesale high-quality products of Inkjet Printer On Wall R & D and manufacturing, we have the perfect after-sales service and technical support. Look forward to your cooperation! Wuhan HAE Technology Developed and produced the world's first Wall Printer, Our Direct To Wall Inkjet Printer can Print High-quality Murals in a wide Range of sizes on a wide variety of surfaces. 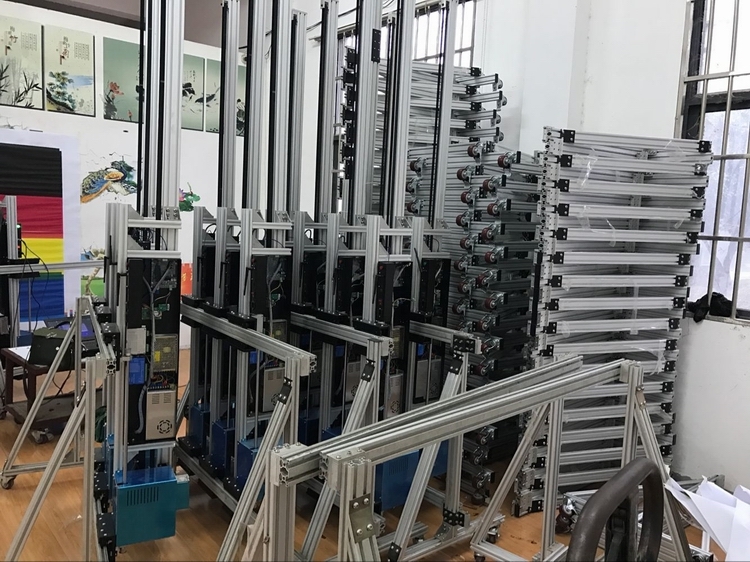 Mural Printing Machine can print any photo and words on wall, glass, paper, canvas, tile for home, school, kindergarten, shopping mall, office etc. for decoration, and the photos printed by Mural Printer can keep on wall more than ten years. Direct To Wall Printer adopt customized no toxic ink, no glue, films, plastic or other harmful materials, and the ink has got RoHS Certificate.